Ah, the furnace. It’s one of those things in your home that you’ll only remember exists whenever it’s not working. Fortunately for you, we at Reliant know better. Furnaces have a tendency to stop working when you least expect it, and when it does happen, we often find that it happens at the worst time: when the cold season picks up. Fear not though, today is your lucky day. At Reliant, we know a thing or two (or three) about catching potential problems before they start. With our help, with a little attention and care to your system, you can notice a few common issues that signal that your furnace is about to bite the dust. HVAC systems and strange noises kind of go hand-in-hand. It’s part of the gig. But if your system is working like it should, this shouldn’t be a long-standing issue. If you hear things like squealing, grinding, and clicking, and it’s not a horror flick on your TV, you might be in a bit of trouble. Thankfully, this could be a simple repair, but sometimes it might be more. Now’s a good time to mention that we do Free Estimates. Adjusting the temp has been the eternal struggle for ages with most households. Ever feel like you can just never get comfortable? That might not be just you, it could be your unit. There is a chance that it’s your thermostat, but it could also be your system, and you definitely don’t want that. If a new thermostat doesn’t do the job, contact a pro (us) and see what they (we) could do to fix it. So all in all, maintain your furnace. Seriously, don’t put it on the back burner (pun most certainly not intended). 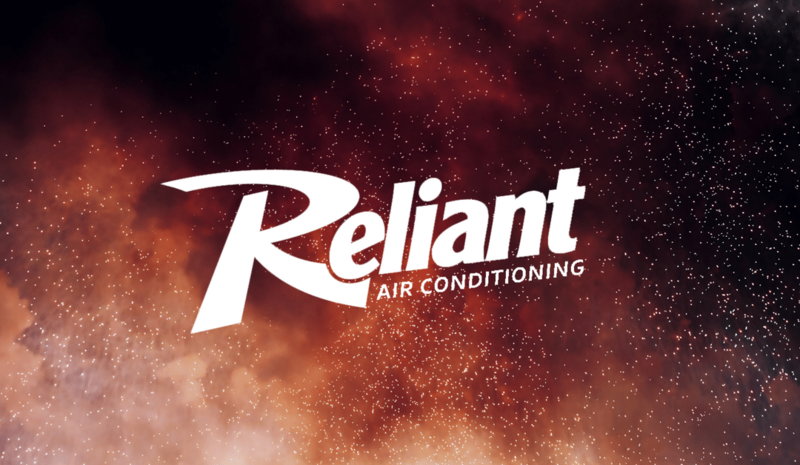 Maintaining your furnace is your last line of defense against a total nightmare when the cold front hits, and we and everyone else in DFW will tell you, Reliant will get the job done. Our professionals are equipped with the latest in diagnostic technology to ensure that we won’t have a single problem identifying the issue, and we always do a comprehensive furnace maintenance report to our customers so that you know EXACTLY how your heating system is performing. If any issues are found, our repair team can usually take care of it in the same visit. So, how about that check-up? Click *here* to fill out a form and protect yourself from the cold, before it’s too late!